We offers visitors the amazing experience of a Chimpanzee Trekking Safari in the Western Tanzania National parks. The program has been set to include 2 of the 3 exclusive Western Circuit National Parks. Its accommodation has been set to include 3 nights Katavi and 2 nights Mahale. You will explore the amazing Chimpanzee animals only found in the Western national parks of Tanzania’s parks. A number of bird species and reptiles are also found in these parks. Day 1; Depart Arusha to Katavi National Park. Arrive for lunch at Chada Luxury Tented Camp. Enjoy an afternoon game drive and later in the afternoon experience an evening walking activity. Return to Chada Tented Camp for Dinner & overnight. Day 2; Enjoy some morning walking safari after breakfast to Katavi flood plain. Experience an afternoon game drive to Katavi; with picnic lunch . Fly-Camping for Dinner and overnight. Day 3; Adventure in the Katavi plains. After breakfast, depart for another day of adventure in the Katavi plains. Break for a picnic lunch, and spend the rest of the afternoon on a game drive to the interior of Katavi. Arrive Chada Tented Camp for dinner and overnight. Depart for Mahale Mountains after breakfast on a shared chartered flight . You will have a boat transfer to Greystoke Camp, Mahale. 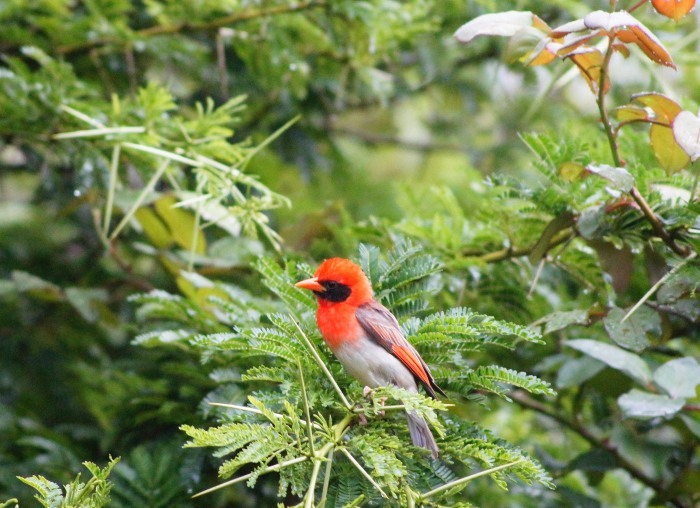 You will have two days at leisure engaging in bird-watching & chimpanzee tracking in Mahale Mountains. Enjoy picnic lunches in the mountain forest. Spend the afternoon doing walking safaris in the mountains, late afternoon at leisure along Lake Tanganyika beach. Day 6; Depart for Dar after breakfast. Transfer is by boat and then on to a vehicle to the airstrip for shared chartered flight to Arusha or Dar.